This event has now concluded. More information information on future events can be found on the Nutrition Society of New Zealand and the Nutrition Society of Australia websites. Welcome to this year's Joint Annual Scientific Meeting of the Nutrition Society of New Zealand and the Nutrition Society of Australia being held in Wellington, New Zealand at Te Papa, the Museum of New Zealand, located on the Wellington waterfront and just a 5-10 minute walk to the city centre. The theme of this year's conference is 'Past, Present, Future: 100 years of Nutrition ' which will include a plenary session on nutrition in history with a focus on war and the military (in recognition of the 100th anniversary of Gallipoli), as well as plenary sessions on topical issues in food, nutrition and health of concern now and in the future. 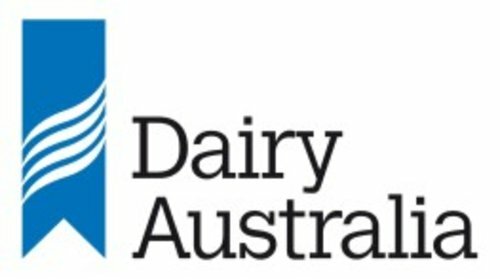 In addition to the plenary sessions, there will be numerous concurrent sessions of short oral talks, invited speakers giving the Dairy Australia Lecture and the Muriel Bell Lecture, and two poster sessions. We will also be offering a selection of optional satellite sessions including the Student Masterclass, Evaluating the Evidence, and the sponsored Young Investigator Lunch where students and post-doctoral fellows can network with senior scientists. Over the three days you will have the chance to hear more than 200 different scientists present their research. For those who may need a "break" from the science, you can explore Te Papa and visit the Weta Workshop. Wellington is a lovely city and Te Papa, in particular, is New Zealand’s premier artistic, cultural and educational centre with something to interest adults and children of all ages. 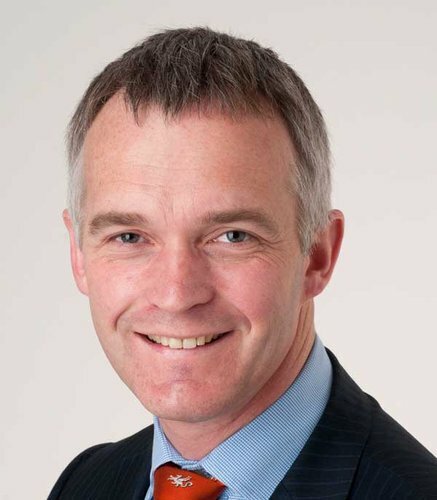 Chris Forbes-Ewan is a Senior Fellow with the Food and Nutrition Capability of the Defence Science and Technology Group (DST Group). Trained as a biochemist, Chris has over 40 years experience in Defence food science, mostly in the area of military nutrition. In the period 1986–1995 he led a team that conducted extensive research into combat ration acceptability, food intake, energy expenditure and physical performance enhancement of members of the Australian Defence Force. More recently, his areas of research interest have also included nutrition promotion, anthropometry (body composition measurement) and hydration status. From 1994 to 2003 Chris was the Australian National Leader on an international defence technical panel that aimed to enhance physical and cognitive performance for conventional and special operations. Between 2006 and 2011 he represented Australia on two NATO expert groups investigating how combat rations could be optimised for field feeding. Richard is Professor of Gastroenterology at the University of Otago, Christchurch and Consultant Gastroenterologist at Christchurch Hospital. He has trained in Christchurch in addition to Box Hill Hospital, Melbourne, Australia and St Mark’s Hospital, London, UK. He is Medical Director of the NZ Nutrition Foundation, Medical Advisor to Crohn’s and Colitis NZ and the NZ member of the International Organisation for the Study of IBD. His clinical research interests include inflammatory bowel disease, coeliac disease, parenteral nutrition and irritable bowel syndrome. Recent research endeavours include manipulation of faecal microbiota in health and disease using nutrition. He was the youngest joint clinical staff member to be awarded the University of Otago, Christchurch Gold Medal for Research. 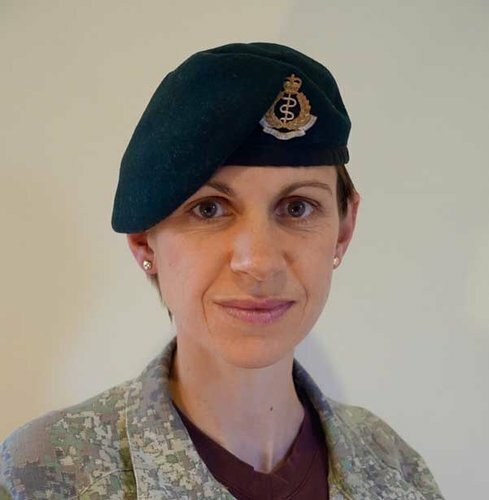 Major Nicola Martin is a NZ Registered Dietitian. She completed her Bachelors and Postgraduate Diploma in Dietetics at the University of Otago. Major Martin initially joined the Reserve Force as a medic before commissioning as the first NZ Army Dietitian in 2005. Since that time she has primarily worked for Army Health Services – a multi-disciplinary team focused on optimising the physical and cognitive performance, as well as general health and well-being of soldiers. Major Martin is currently working for the Joint Operational Health Group, with a focus on nutrition and hydration strategy and project management across the three services – Navy, Army and Air Force. She is currently investigating iron and vitamin D status in female Army recruits as they undertake basic combat training. James P. McClung, Ph.D. is a Principal Investigator in the Military Nutrition Division at the United States Army Research Institute of Environmental Medicine (USARIEM) in Natick, Massachusetts. Dr. McClung completed his Bachelor’s and Master’s degrees at the University of New Hampshire, and his doctoral degree at Cornell University. 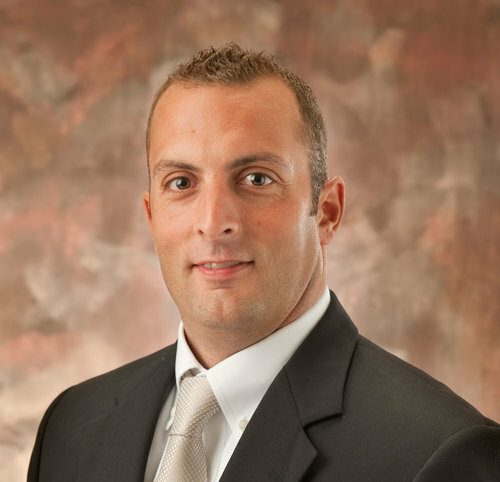 Following his doctoral studies, he was awarded a National Research Council post-doctoral fellowship, which he completed at USARIEM prior to accepting a position as a scientist in the Military Nutrition Division. His research focuses on micronutrient nutrition at both the basic and applied levels. Recent studies include the assessment of micronutrient status in military training environments, to include basic combat training. Dr. McClung is an active member of a number of domestic and international societies, to include the American Society for Nutrition. 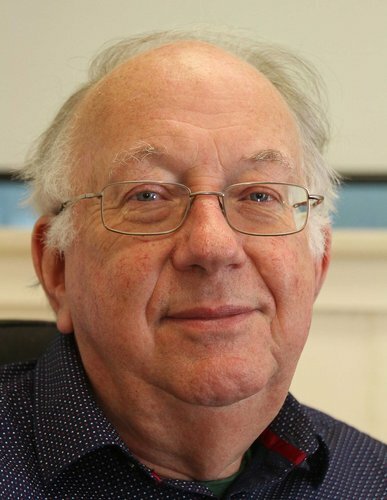 He currently serves on the editorial boards of both the Journal of Nutrition and the British Journal of Nutrition. 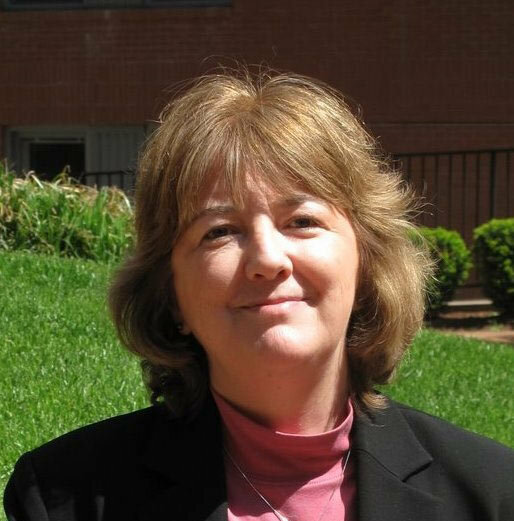 Lynn Moore is the co-Director of the graduate programs in Nutrition and Metabolism at Boston University School of Medicine in Boston, Massachusetts, where she has been a nutritional epidemiologist and faculty member in the Department of Medicine for more than 20 years. Her graduate training was at the Boston University School of Public Health and Harvard Medical School. 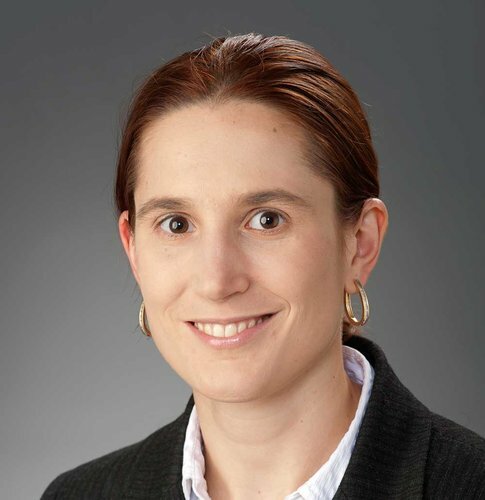 Dr. Moore is an investigator with the renowned Framingham Heart Study and a number of other large-scale epidemiologic studies of children and adults. Her research focus for many years has been obesity - both its causes and consequences across the life span. In recent years, her research has come to focus increasingly on controversial nutrition-related questions, such as the effects of dietary sodium on blood pressure or dietary cholesterol and cardiovascular risk. She has a particular interest in protein-rich foods and a wide range of health outcomes including hypertension, sarcopenia, and diabetes. 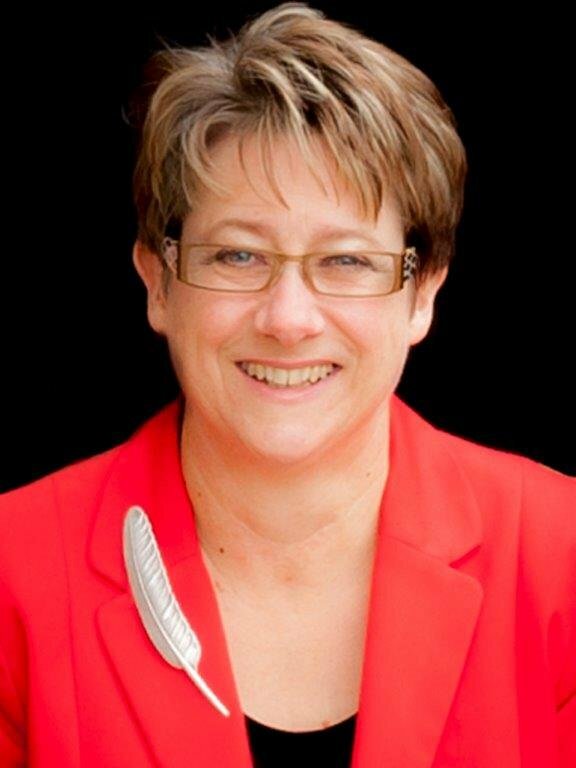 Bev Muhlhausler is Head of the Obesity and Metabolic Health Division and Deputy Director of the FOODplus Research Centre, a joint venture agreement between the University of Adelaide and Women’s and Children’s Health Research Institute. Bev’s primary research interest is the perinatal origins of obesity and poor metabolic health, and she has a particular interest in determining the mechanisms through which maternal obesity and poor quality ‘Western-style’ diets act to predispose the offspring to obesity and type 2 diabetes. More recently, Bev has developed a keen interest in identifying potential nutritional interventions for breaking this intergenerational cycle of obesity and poor metabolic health. She is currently leading both pre-clinical and clinical studies in this area, and looks forward to presenting some of the highlights of this research at this Meeting. 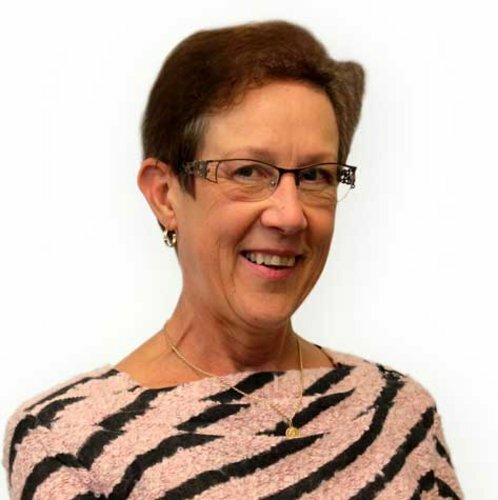 Bev holds a Career Development Fellowship from the National Health and Medical Research Council of Australia and has published over 70 peer-reviewed manuscripts in the field of developmental programming since 2002. Professor Novotny has published 120 scientific papers related to maternal, infant and child nutrition and health in remote regions and among culturally diverse populations. Dr. Novotny is currently Professor of Nutrition and Chair of the Intercollege PhD Program in Nutrition at the University of Hawaii at Manoa. She has served as Department Chair for the Department of Human Nutrition, Food and Animal Sciences, and as Director of the Kaiser Permanente, Center for Health Research in Hawaii. 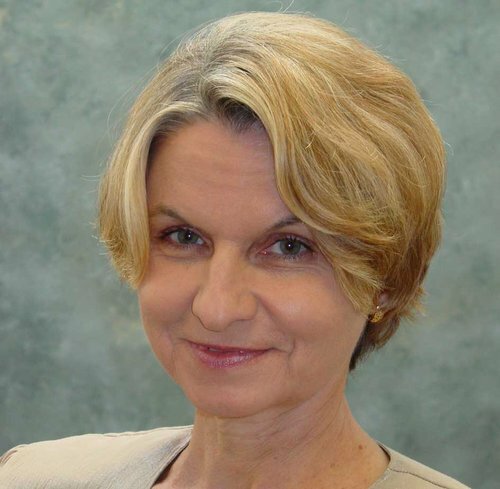 Professor Novotny also has appointments at the University of Hawaii’s Department of Public Health and Cancer Center. She is Principal Investigator of the Children’s Healthy Living Program for Remote Underserved Minority Populations of the Pacific, or CHL, a 25 million dollar community-based multi-level intervention, training and outreach program throughout the US Affiliated Pacific region. Caryl Nowson has a research program spanning 30 years that has focused on two major diseases of ageing: nutrition related to hypertension, and nutrition related to bone health. She has a particular interest in dietary factors related to health outcomes for older people. 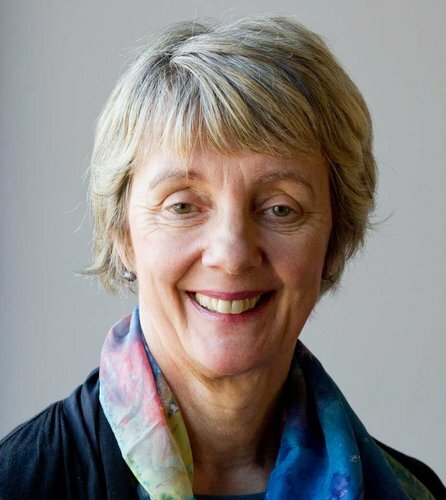 She has contributed to a number of intervention studies (food and supplement based studies), some that have been combined with exercise, which have assessed the impact of dietary protein and calcium together with vitamin D status on risk factors for falls and fractures in older people in the community and in residential care. 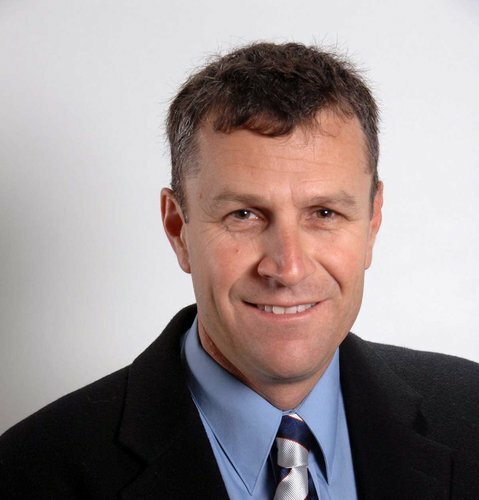 Professor John Pluske is currently Professor in the School of Veterinary and Life Sciences, Murdoch University, Perth, Western Australia; and Honorary Professorial Fellow, The University of Melbourne, Victoria, Australia. He has a Bachelor of Science (Agriculture); The University of Western Australia (1988). He was Visiting Professor at The University of Guelph (Guelph, ON, Canada; 2005), and Australian-American Fulbright Commission Distinguished Chair in Agriculture and Life Sciences at Kansas State University (Manhattan, KS, USA; 2014-2015). Research interests are focused on nutrition-gut disease interactions in young pigs, general pig nutrition, pig growth and development, piglet behaviour, feed and ingredient evaluation, nutrition-immunology-microbiome interactions, nutritional alternatives to growth promoting antimicrobials, and bacterial resistance to dietary antimicrobial compounds. Associate Professor Louise Signal is a social scientist and Director of the Health Promotion and Policy Research Unit at the University of Otago, Wellington. Her current research includes studying children’s exposure to advertising, alcohol and junk food and developing appropriate interventions for change. Louise is the Regional Director of the South West Pacific Region of the International Union for Health Promotion and Education. 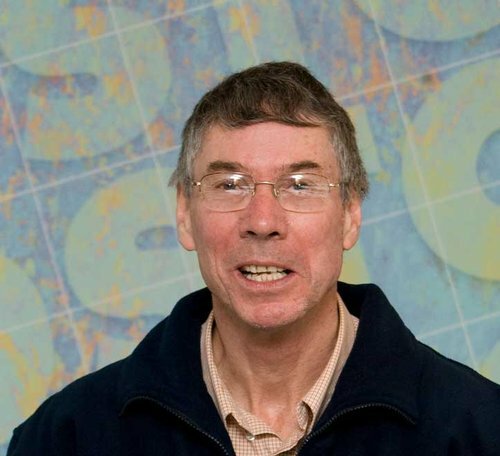 Professor Gerald Tannock’s research at the University of Otago concerns the communities of bacteria (microbiota, microbiome) that inhabit the gastrointestinal tracts of humans and other vertebrate animals. These bacterial communities have considerable impact on the animal host in both health and disease. His research has entered a translational stage in which the results of fundamental research are used to develop commercial prospects. The research focuses on the development of the bowel community during the first 1000 days of human life, prospective correction of dysbiosis of the bacterial community of the bowel using novel polysaccharides as growth substrates for bowel bacteria, and the bacteriology of inflammatory bowel diseases. These research interests involve extensive collaboration with multidisciplinary teams at the University of Otago and elsewhere in New Zealand and overseas. He is currently the holder of a prestigious James Cook Research Fellowship, is a Fellow of the Royal Society of New Zealand, and a Fellow of the American Academy of Microbiology. Prof. Wagner is Nutritionist and since 2011 Professor of Nutrition and Food Quality at University of Vienna, Austria. He is Vice Dean of the Faculty of Life Sciences, leads various research foci such as the University wide Research Platform “Active Ageing” or the Emerging Field “Oxidative Stress and DNA Stability” and is President of the Austrian Nutrition Society. He also serves as Adjunct Professor at Griffith University in Australia. His research is mainly biomarker driven and following a translational approach from cell to organism. 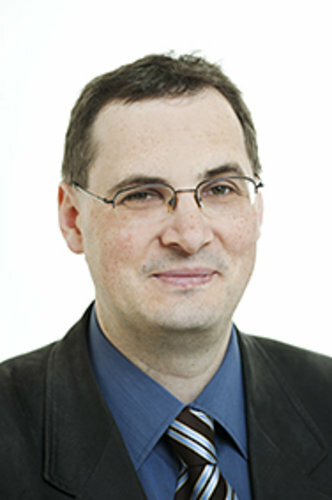 The main interest at the moment is Oxidative Stress and DNA/Chromosomal Damage, which he and his team have explored in several international and national human cross sectional, case control or intervention studies trying to predict the risk of chronic diseases such as cancer and CVD on systemic, cellular and molecular level. All other times (Wednesday - Friday) Oceania 1 Level 3 during refreshment breaks. Please see the AV Technician early if you have any special requirements such as audio or embedded videos. Please make yourself known to the Chairperson prior to your session. You will have 7 minutes presentation time, 2 minutes for Q&A. Sessions will be timed with a ‘2 minutes to go’ and ‘1 minute to go’ cards used and a bell to signal time up. There is only one minute between presentations. Posters will be displayed on posterboards in the Oceania Room on Wednesday and Thursday. Poster Presenters are required to put the posters up themselves. Conference staff will remove the posters at the end of the day and poster authors can collect from the registration desk the following morning. Please ensure that your poster container is clearly named. Poster authors are required to stand next to their posters on the nominated Poster Session - please note that there will NOT be oral introduction presentations this year. Presenters will take their Power Point slides and associated media files to the conference on a memory stick, where an audiovisual technician will load your presentation. All slides will be run from a central presentation computer. However, if you have a complex presentation, which includes multiple media files, we suggest you bring your own laptop as a backup in case of difficulties loading your presentation. Te Papa uses Windows 2013 and Office 2013 software suites only. Any Mac presentations need to supply their own Macbook and output adaptor ending in either HDMI or VGA, or be converted to Windows Powerpoint/Adobe PDF. Te Papa screens are 16:10 widescreen format. Other formats (16:9, 4:3) will still work fine, but may not fill the whole screen. Any presenters embedding videos into powerpoint we do ask to also have the PPT and video file separately to play in case embedding does not work. A special conference rate has been obtained at the Amora Hotel, West Plaza Hotel and Bay Plaza Hotel, all an easy walk to Te Papa Museum. Delegates can book one of these hotels when they complete their online registration. More information is available on the Hotel Page. 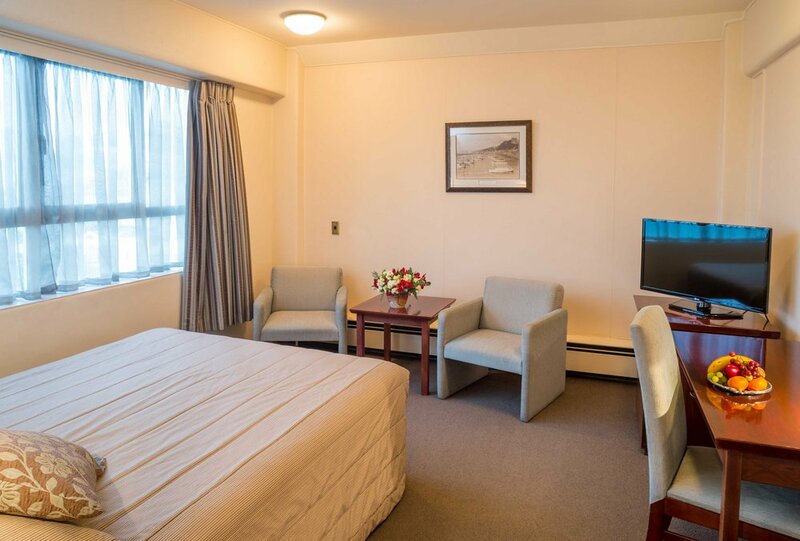 There is a wide choice of hotels in Wellington to suit all budgets - please see the Discover Wellington Website for more options. 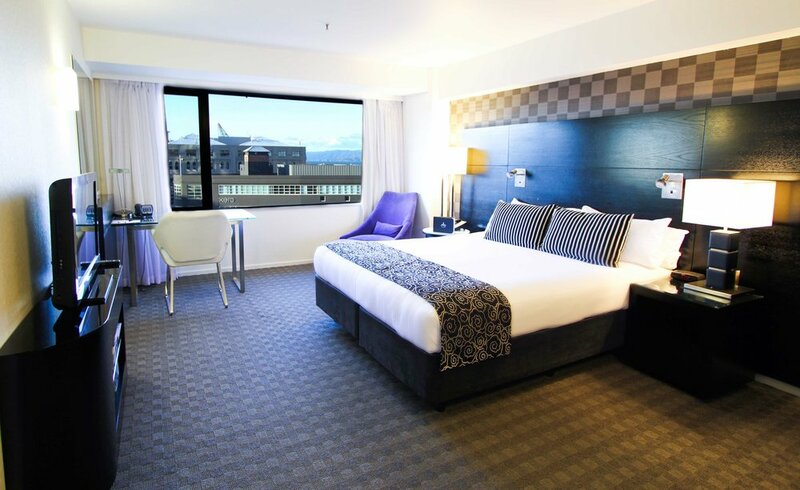 The Wellington Airport is situated approximately 20-30 minutes drive from the Wellington CBD. Taxis, shuttles and a public bus service are available. The Wellington Airport Flyer Bus departs from Level 0 (exit from the baggage claim area) every 20 minutes travelling into the City. Taxis and shuttles can be found at the airport, we recommend that you book your shuttle in advance online. All day catering will be served in the Oceania Room on Level 3. Vegetarian and Gluten Free diets will be catered for in the day catering. For pre-arranged special dietary requirements please make yourself known to the waiting staff at all functions. Food and beverage may not be taken outside the venue spaces. To access please log onto ‘Te Papa Free Wifi’, accept the terms and conditions (no password required). Maximum of 2Gb per 24 hours allowed per user. Please do not set up personal Wifi hotspots as this interrupts Te Papa Wifi servers. Dress throughout the conference including social functions is neat casual. Dress for the conference dinner is smart casual. Includes: Access to all conference sessions Wednesday to Friday including the Welcome Reception. Excludes: Conference Dinner and Weta Workshop Experience Tour (both can be booked separately). Limited spaces on the Masterclass, Nestle Australia Lunch and Meet the Expert are available but must be selected on the online form. Includes: Access to all conference sessions on specified day. Excludes: Welcome Function, Conference Dinner and Weta Workshop Experience Tour (all can be booked separately). Limited spaces on the Masterclass, Nestle Australia Lunch and Meet the Expert are available but must be selected on the online form. Students and Early Career will have the opportunity to lunch with an expert. Guided tour of the Weta Workshop in Park Road. Tour (includes return bus transfer) departs from the Amora Hotel 170 Wakefield Street at 11.45 am and returns by 2.15 pm. 90 minute tour. 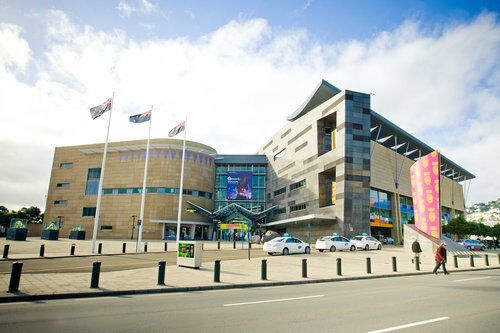 Located in the heart of Wellington, Museum of New Zealand Te Papa 55 Cable Street, Wellington will be the venue for the Joint Annual Scientific Meeting of the Nutrition Society of NZ and the Nutrition Society of Australia. The museum is within walking distance from the Amora, West Plaza and Bay Plaza Hotels. The Museum is currently hosting the acclaimed exhibition 'Gallipoli, The Scale Of Our War' this is open to the public at no charge. This conference accommodation block has now closed - please go to the Amora Website to book accommodation directly. Three minutes walk to the conference venue. 4.5 star hotel. Booking and Cancellation: One night deposit paid via conference registration form, credit card number required to secure booking. If cancelled after 24 October 2015 one night forfeited. Cancellations within 7 days of stay - full cost of accommodation charged. 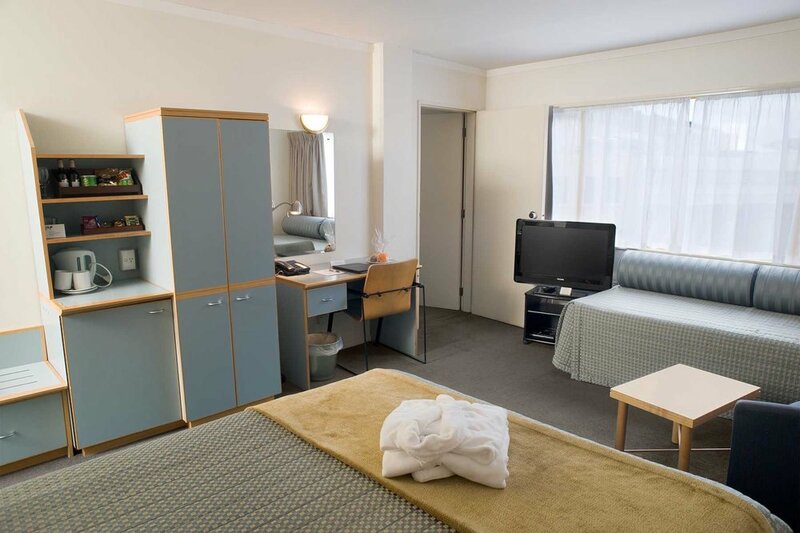 Standard Double or Twin NZ$145.00 per night includings Wi-Fi. Booking and Cancellation: One night deposit paid via conference registration form. Cancellation after 24 October 2015 one night forfeited. This conference accommodation block has now closed - please go to the Bay Plaza Hotel Website to book accommodation directly. Three minutes walk to the conference venue. 3 star plus hotel. Science Media SAVVY Express offers free 15 minute training sessions for scientists to practice speaking about their research on-camera, with helpful feedback from experienced media professionals. Participants will receive a 90-second video clip highlighting the best content from their session. An ideal opportunity for busy senior scientists who find it challenging to make time for lengthier media training workshops. Open by invitation to New Zealand-based researchers attending the Nutrition Society’s ASM. Advance sign up required. Full registration includes welcome function (Wednesday), and all day catering. The Student Masterclass on Tuesday and the Meet the Expert Lunch is open to Students and Early Career (less than 5 years since PhD), Nestle Australia Lunch Presentation and is free of charge, with limited number spaces. The Conference Dinner ($85) and the Weta Workshop Experience Tour ($45) are not included but can be booked separately. Day Registration (Tuesday, Wednesday, Thursday, Friday) includes day catering and sessions on nominated day. Excludes Conference Dinner. Also excluded: Welcome Function ($30) , and Weta Experience Tour ($45) which can be booked separately. All cancellations must be made in writing to the Conference Organiser. Cancellations before 30 September will be refunded less NZ$80 Administration fee. From 01 October 2015 there will be no refunds, however delegates can transfer their registration to a colleague up to 7 days prior to the conference. Hotel booked with on the online registration form can only be confirmed once one night's room rate deposit has been paid. This deposit will be passed on to the hotel to secure booking, the balance of the room rate and all incidentals must be paid directly to the hotel on departure. All reserved rooms must have their deposits paid by 30 September 2015 as bookings cannot be guaranteed past that date. All cancellations must be made to the Conference Organiser via email and any cancellations from 24 October 2015 will incur a charge of one nights accommodation. Please note that Amora Hotel requires credit card details in addition to one night's deposit and will charge the full accommodation amount for any no-show or cancellation within 7 days of arrival. Refunds cannot be made due to travel delay or disruption. It is recommended that delegates take out travel insurance. If for any reasons beyond the control of the organising committee, the conference is cancelled, registration fees will be refunded after deduction of expenses.